Vegware Bio disposables: together towards a green future without plastics! 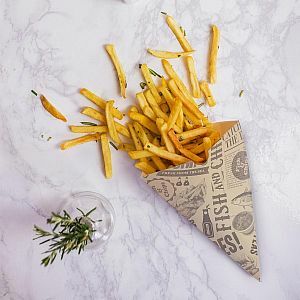 Plant-based bio tableware disposables and packaging made from renewable or recycled materials, – it’s all about Vegware. This one-of-a-kind company has put innovative technologies at the service of nature and ecology. 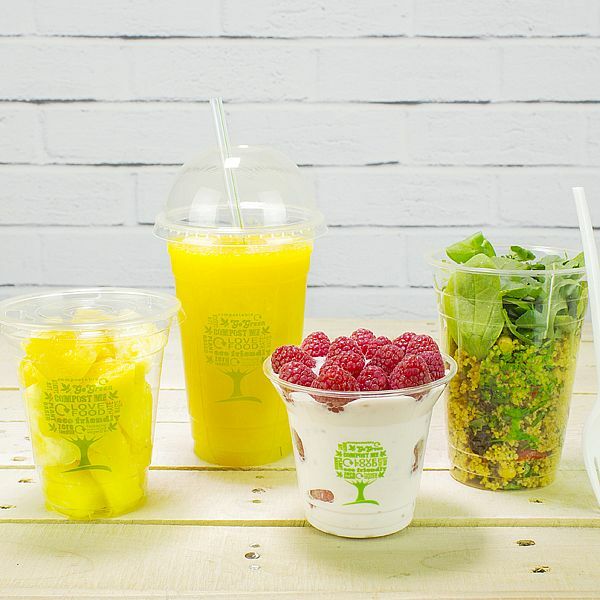 Its unique catering and tableware disposables are produced from plant waste and fully biodegrade in 8–12 weeks. Nowadays, ordinary consumers care more and more often about the environment. Support them in this regard, and they will express loyalty to your company. 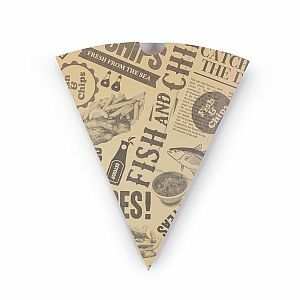 Disposable cutlery and tableware are ideal for parties and takeaway food. 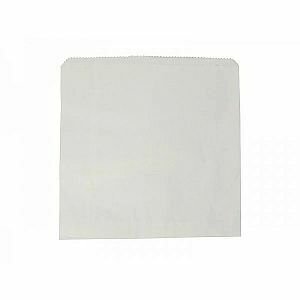 Biodegradable food packaging helps to practice hygiene without polluting the environment with plastic film. 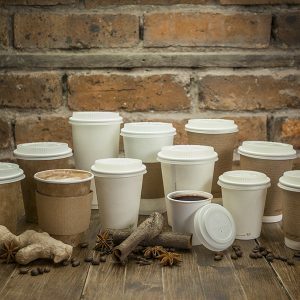 And Vegware’s packaging materials will preserve your products for customers and biodegrade within a few months after disposal. An eco-friendly lifestyle is easy and convenient now. 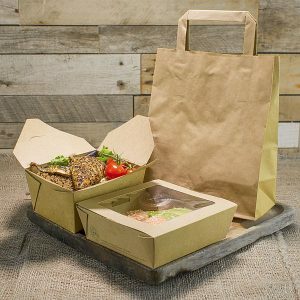 Mixpack distributes Vegware eco-friendly catering and tableware disposables for HoReCa all over the Baltic States. We are the official representative of this brand within Estonia, Latvia, and Lithuania. Address to us – together we will make the world a better and cleaner place! 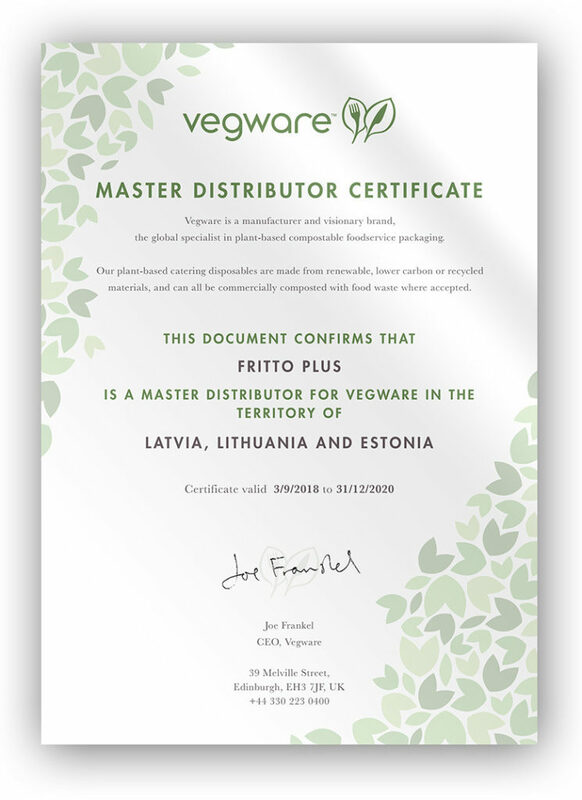 Master Distributor Certificate in the Baltic States is our pride! 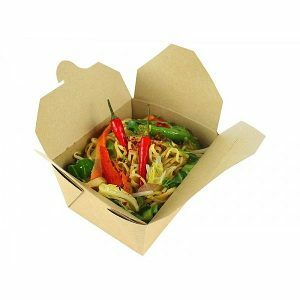 Vegware manufactures completely compostable food plant-based catering disposables. This is the first and only company of this kind represented in five continents. Mixpack (Fritto Plus OÜ) is a master distributor of Vegware in the Baltic States. We sell tableware in the territory of Latvia, Lithuania and Estonia. The certificate issued by Joe Frankel, CEO of Vegware. We are honored to care for nature together with Vegware. 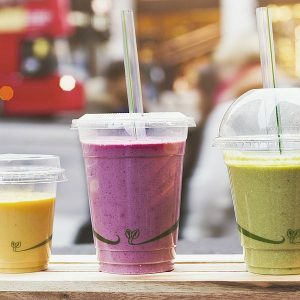 Caring for the Environment together with Vegware. Vegware has been manufacturing eco-friendly products since 2006. 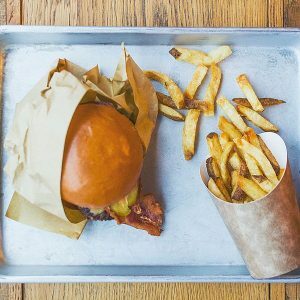 Vegware’s disposable tableware and packaging are made from renewable or recycled plant-based materials; all products can be recycled with food waste. This production method is absolutely harmless to the environment. Each step of the company’s operations is aimed at nature conservation and dealing with the environmental challenges in an efficient manner. 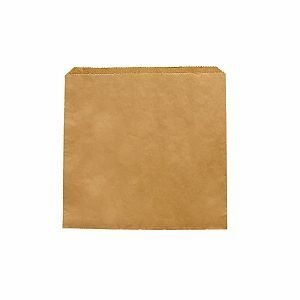 We have renewed the appearance of the whole range of our products. The new design will bring your dishes and drinks a unique look and provide a key visual signal as an impetus for composting. 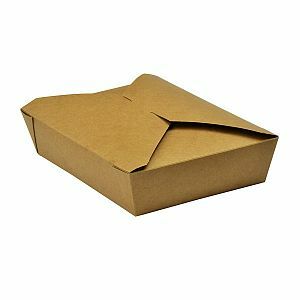 Vegware is an eco-packaging for your business!